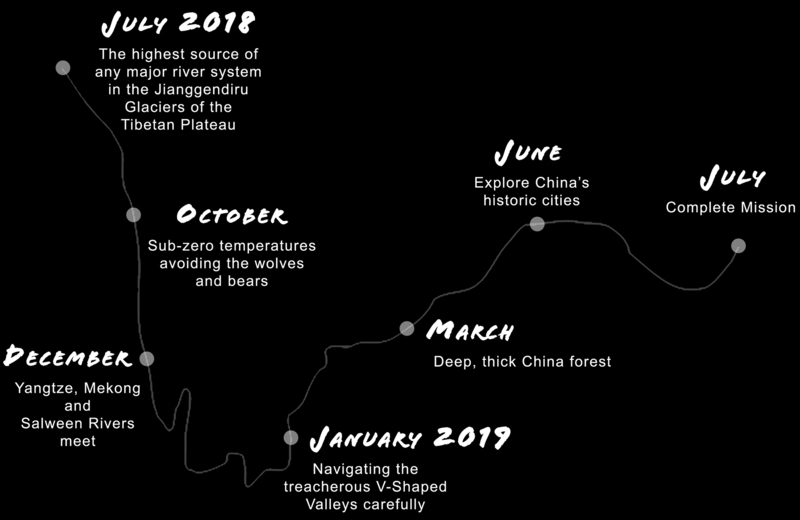 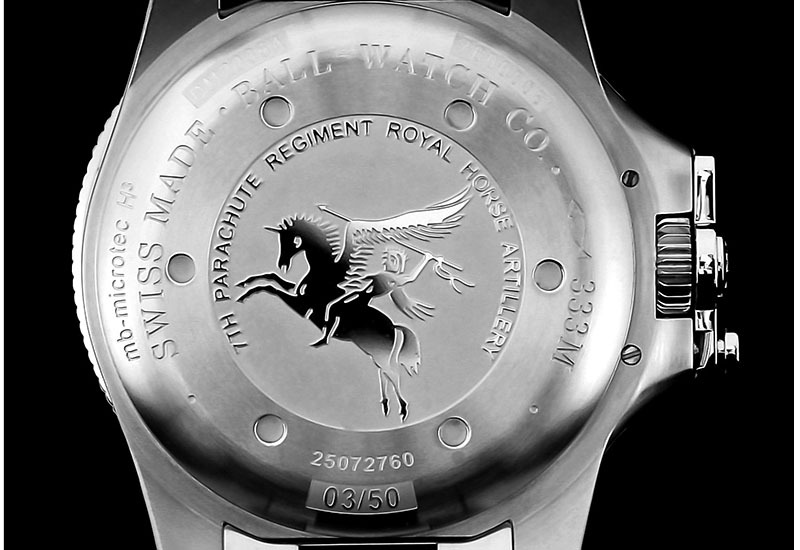 Ball Watch Company’s newest member of its Explorers’ Club is about to attempt to walk the entire length of the Yangtze river, which originates from in the melt waters of the Jianggendiru Glacier on the Tibetan Plateau and runs all the way to its delta near Shanghai, where it meets the East China Sea. 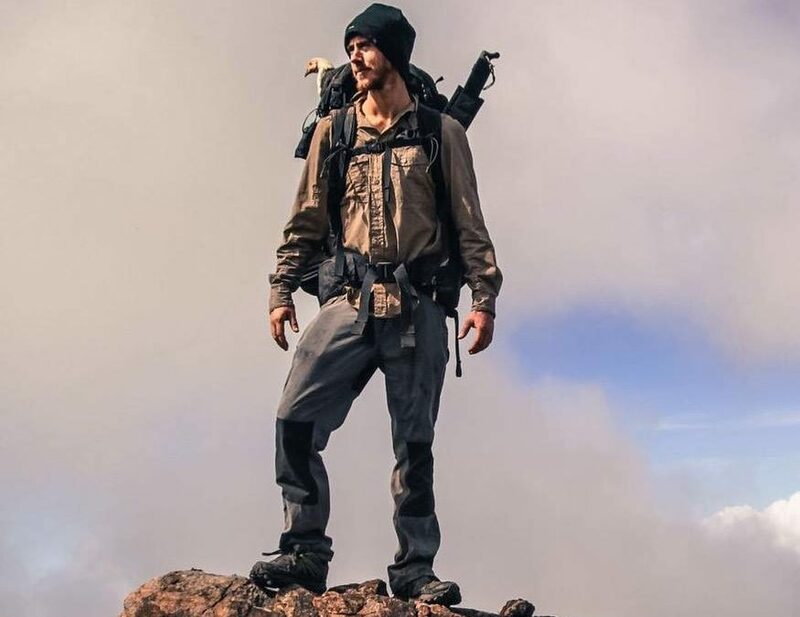 The British adventurer, Ash Dykes, will be the first person to complete the challenge if he survives the 6,437km, year long, journey that starts with freezing temperatures in the West and ends in a tropical environment to the East. 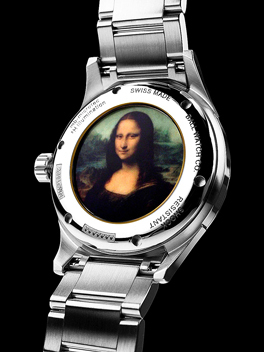 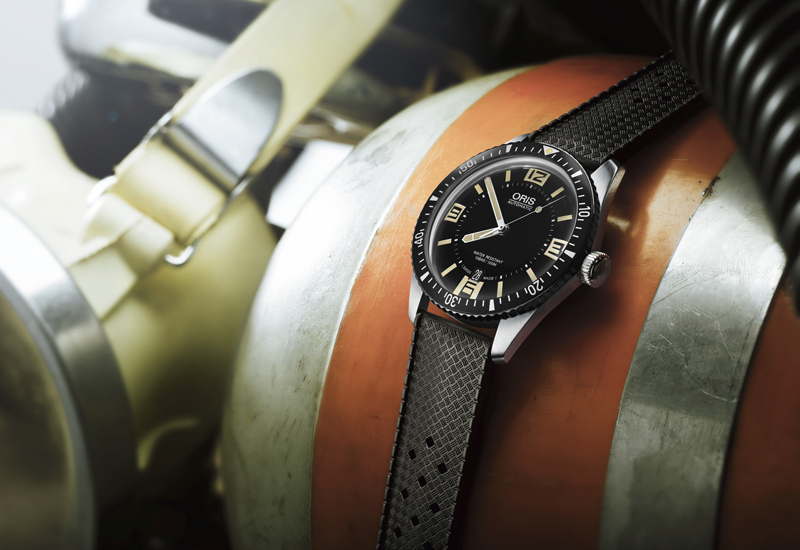 The expedition caught the eye of Ball Watch Company, which created the Ball Explorers Club by gathering the most emblematic explorers, sportsmen and key players in civilian society to whom the brand places the legitimacy of its watchmaking expertise.